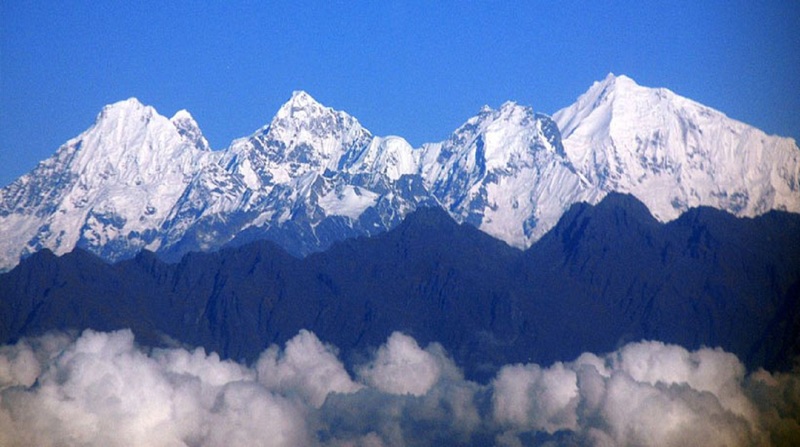 Dhaulagiri Trek is a challenging trek in the region of Mt. Dhaulagiri (8,167m 26,795 ft), the seventh highest Himalayan Peak lying north-west of Pokhara in Western Nepal and south of the Tibet. 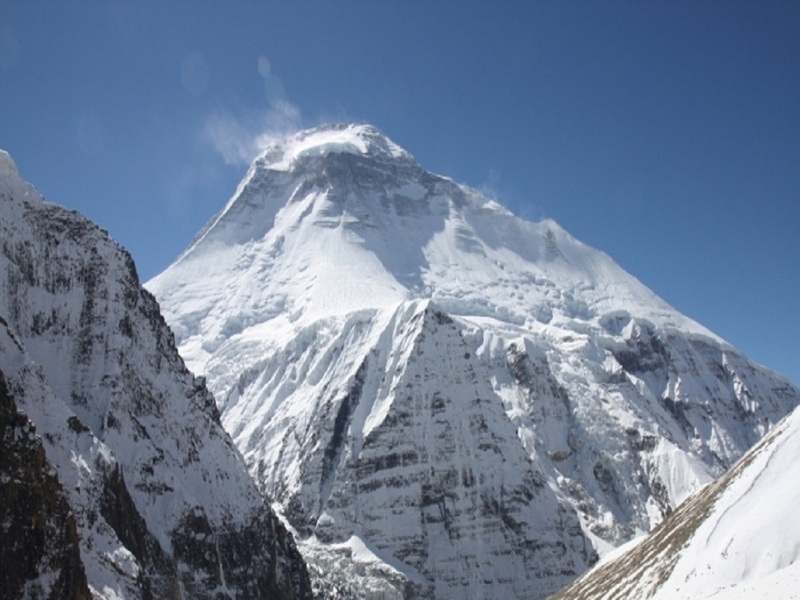 The Dhaulagiri, along with another eight-thousander, the Annapurna, carves the world’s deepest gorge of Kaligandaki. The trek also crosses two high passes – the French pass (5,240m/17,192ft) and the Thapa pass (5,155m/16,913ft). 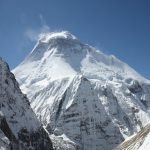 Moreover, we will also experience snow and glacier walking, especially around Italian Base Camp and Dhaulagiri North Base Camp. Along the way, we enjoy spectacular views of Dhaulagiri, Thorong peak, Annapurna and Kali Gandaki River with the world deepest gorge. On the trail, we may also encounter semi-wild yak herds, mountain sheep in the remote valleys of this region. Besides the wild nature, we also enjoy the shops, teahouses, and lifestyle of Nepal’s ethnic people such as Gurung, Chhetri, and Magars. Day 01: Welcome to Nepal. upon your arrival, our representative welcomes you and assists to transfer in your hotel. Day 02: Kathmandu, Sightseeing, shopping and preparation for the upcoming expedition. Day 03: Official works for expedition and Briefing in Ministry of Tourism. Day 04: Drive from Kathmandu to Baglung, then trek to Beni. Day 05: Trek from Beni to Tatopani (1189m). Day 06: Trek from Tatopani to Ghasa (2012m). Day 07: Trek from Ghasa to Marpha (2667m). Day 08: Trek from Marpha to Yak Kharka. Day 09: Trek from Yak Kharka to French Col.
Day 10: Trek from French Col to Dhaulagiri Base Camp. Day 11 to 48: Climbing Period Mt. Dhaulagiri. Day 49: Trek from Dhaulagiri Base Camp to Dhampus Col.
Day 50: Trek from Dhampus Col to Marpha. Day 51: Trek from Marpha to Jomsom. Day 52: Flight from Jomsom to Pokhara then Transfer to hotel. Day 53: Drive Back from Pokhara to Kathmandu Transfer to the hotel. Day 54: Free day in Kathmandu you can continue a little sightseeing around Kathmandu valley.overnight farewell Diner. Day 55: After this amazing trip we will transfer you to the airport for your onward destination. Standard twin sharing accommodation in Katmandu hotel breakfast included. As per itinerary. Guided city tour in Katmandu by private car /van/bus. All Meals during the trek (Breakfasts, lunches, Dinners tea coffee. Porters to carry your luggage during the trek. An official expense like telephone internet fax etc. Hotel in Pokhara as per itinerary breakfast included. Lunch and dinner whilst in Katmandu. Nepal entry visa fee (US$ 30 per person) you obtain a visa easily upon your arrival at Tribhuwan International Airport Katmandu for 60 days from the date of issue. You will require 2 passport size photos.